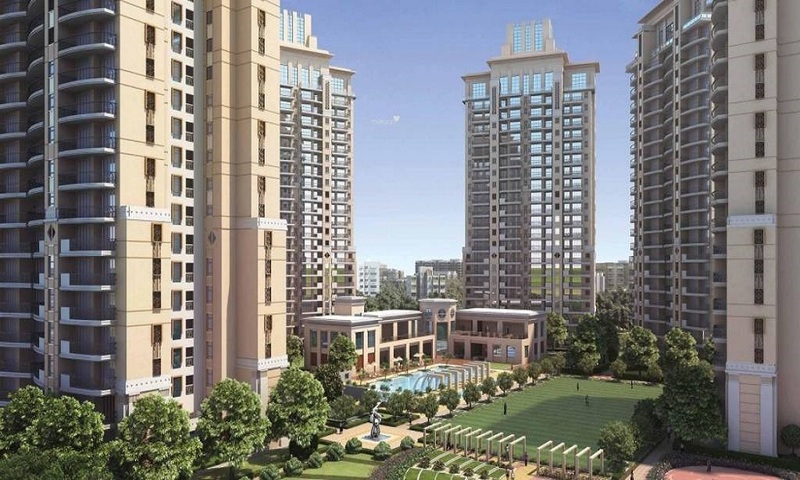 ATS Kocoon Sector 109 Gurgaon is a mind-blowing opportunity for those looking to buy residential property in Gurgaon on the promising location of Dwarka Expressway with the amenities that will make your life dreamy and full of pleasure. 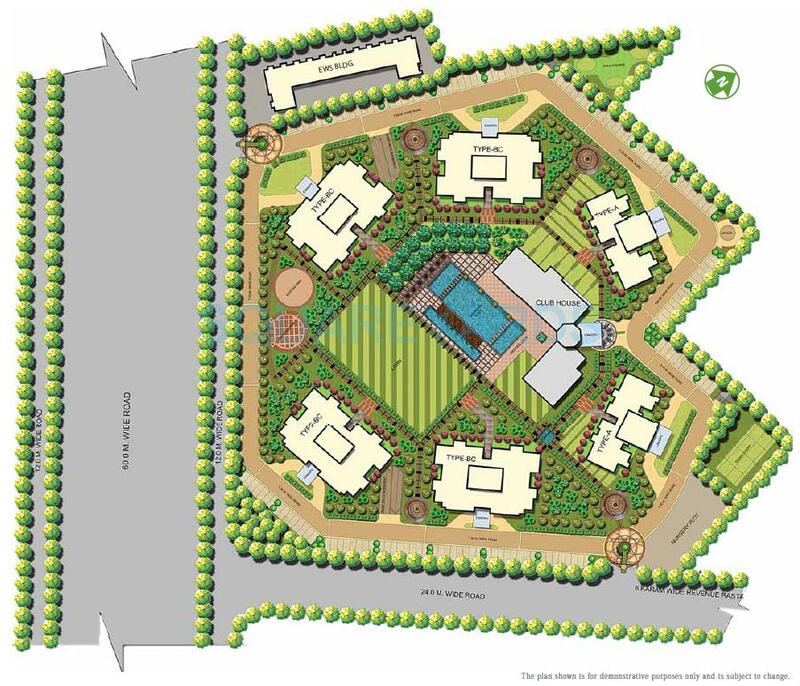 Offering lavishing 3 BHK & 4 BHK flats in Gurgaon, ATS Kocoon provides very modern facilities inside the wonderful premises like Badminton Court, Running Track, Lawn Tennis, and Tennis Lawn, Multipurpose Court, Squash, Swimming Pool, Kids Pool etc. 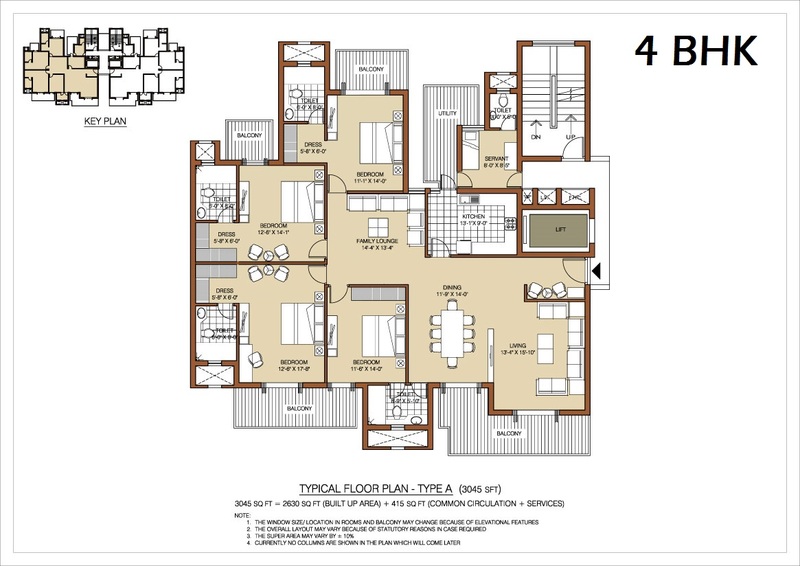 making it preferable choice over other projects in Gurgaon. The overall architecture of ATS Kocoon Dwarka Expressway is finely done by Hafeez widely known for the planning of various luxurious residential projects on Dwarka Expressway with precision and determination of an artist. 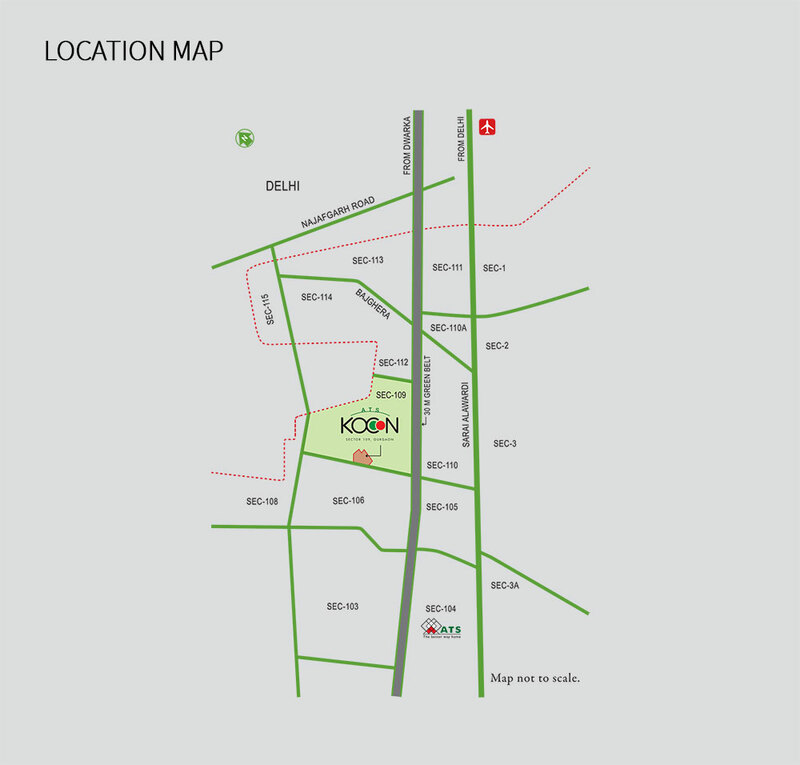 ATS Kocoon Sector 109 is spread across 11 acres giving over 444 premium apartments in Gurgaon varying from 2095 sq. 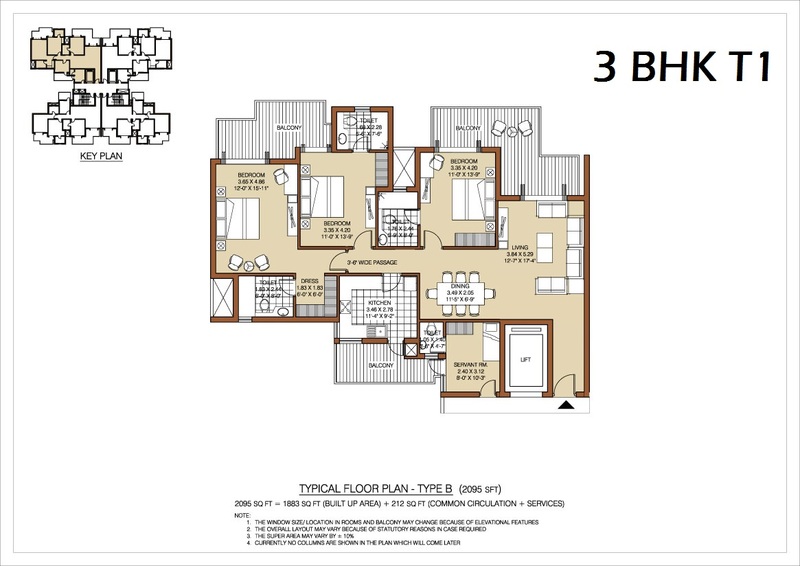 ft. to 3045 sq. ft. with unique specifications. Enjoy the modern design and architecture of this great project with your family and loved ones at the price point which feels perfect for the larger than life experience of ATS Kocoon Gurgaon. Sector 109 is directly linked to various Dwarka Expressway Projects and is a part of the future residential hub of Gurgaon making ATS Kocoon one of the most promising residential projects in Gurgaon. Taking about location advantages of ATS Kocoon Gurgaon, it has very close proximity to Delhi border area and nearest metro station is just half an hour away from it, moreover, it is surrounded by various shopping hubs, hotels, hospitals, schools, and universities. International Airport is also just half an hour drive from the prestigious location of Sector 109 Gurgaon. ATS Kocoon Sector 109 Gurgaon gives you breathe taking panoramic views of the city from its wide balconies which also allows a good amount of sunlight and the cool breeze blows into the apartments from these galleries filling it with nature and its serenity. 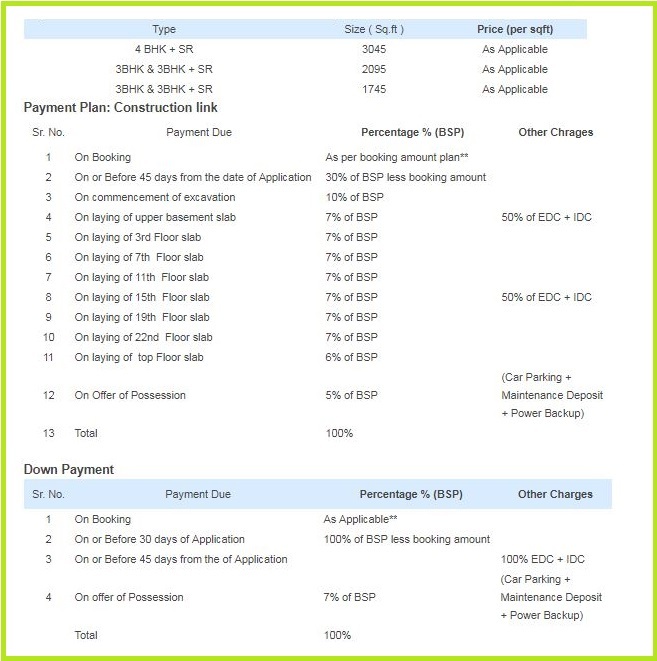 ATS Kocoon Dwarka Expressway Gurgaon is value to the money deal as it gives all the features that you require in your dream house at a very astonishing price approving it to be the best property investment in Gurgaon. 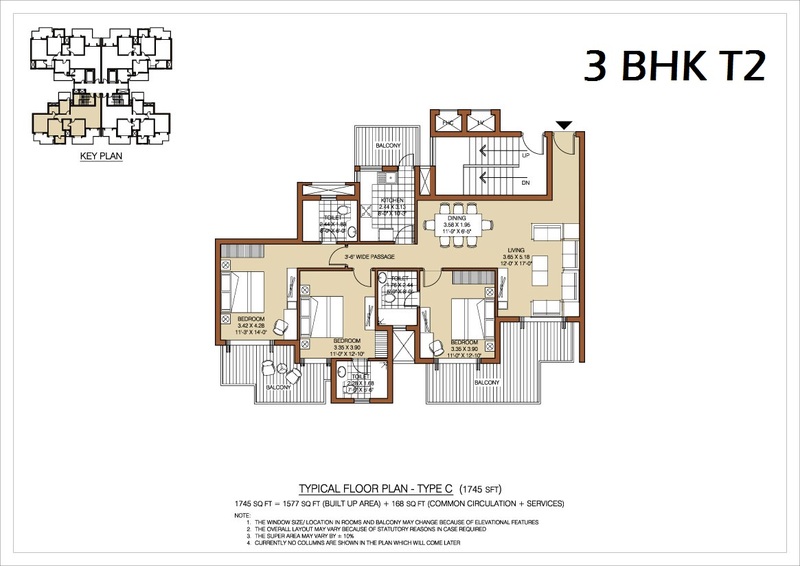 Renowned ATS Group very well-known for building one of the best residential projects in Gurgaon and Noida with best architectural and design quality and unmatched precision presents the amazing ATS Kocoon Sector 109 assuring the trust and brand value such that it becomes the best choice to buy home in Gurgaon at this moment.